How Much Does It Cost to Elope? Personal Loans > Resources > Major Expenses > Weddings & Events > How Much Does It Cost to Elope? So, you want to elope? While this sounds like a romantic idea, there are a variety of details to address before you hit the road with that special someone. For some, though, the idea of taking off and getting married without a lot of fuss seems like an attractive alternative to the big, over-the-top wedding. While this removes some of the stress from the process – such as concerns regarding the guest list – there are still things you need to think about to plan a wedding you’ll remember for the rest of your life. According to Travel+Leisure, eloping packages can start as low as $799 for a small ceremony at a bed and breakfast in Rochester, New York. However, the cost could also reach as high as $5,325 if you’re thinking about heading to the Bahamas. However, even the high end of these eloping packages can pale in comparison to the cost of some weddings. The Knot suggests that an elopement usually costs about 10 percent of the average wedding. While eloping has the potential to be cheaper than a traditional wedding, the costs can add up in a hurry. 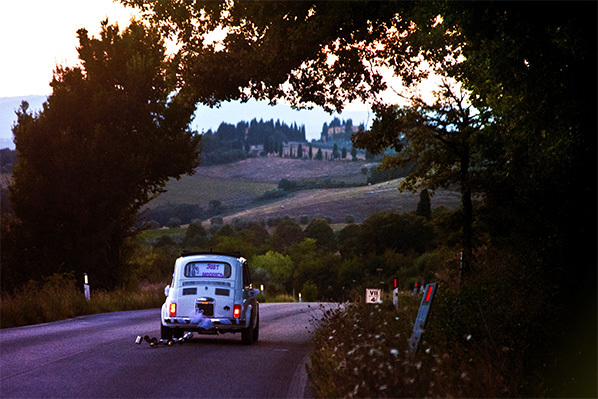 If eloping sounds like a great idea, it’s time to take a step in the right direction. This means answering several important questions, all of which will help you decide what to do next. Which destination is best for you and your fiancé? Some of these destinations, such as Las Vegas, are top choices thanks to the “ease of elopement.” Others are the perfect choice thanks to price, the beauty of the area, and/or available accommodations for your honeymoon. Will you invite other people? Eloping doesn’t necessarily mean that you leave everyone else out of the equation. You have the right to sneak away with your fiancé and wed without any onlookers, but there’s nothing wrong with inviting others, such as close family and friends, to partake in the action. One of the reasons for eloping is to save money. If this is your goal, make sure you set a budget and stick with it. Without a budget in mind, you could potentially spend more than you would on a traditional wedding. This is particularly true if you choose an exotic destination. Some people don’t think twice about this. They show up in Las Vegas, find a chapel, get married, and hit the casino floor. Others would rather plan in advance, searching for a luxury hotel or church that suits their needs. The choice is yours; just make sure you plan accordingly. However you decide to get married, it can be a big cost depending on your financial situation – whether it’s $5,000 or $35,000. It’s also a big moment and many people want it to be unique and memorable. If costs are an issue, a wedding loan is one way to afford the celebration you have in mind. 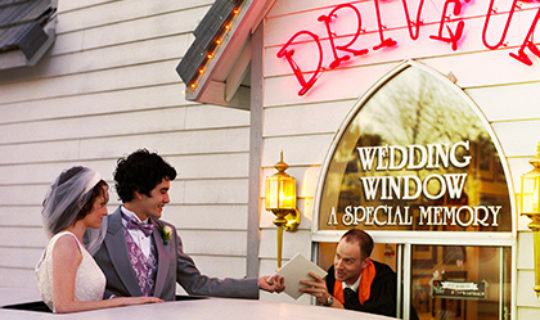 These loans can cover anything from the trip to your elopement destination to a special honeymoon. While everyone’s idea of a wedding is different – from the most spontaneous to the most meticulously planned – a wedding loan should fit most any type of celebration.